Celebration and Birthday Cakes. High Quality. 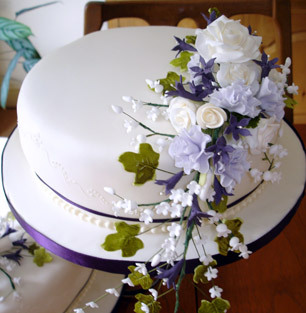 Creative Cakes By Janie. 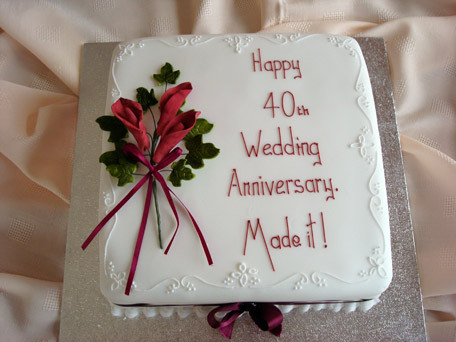 Celebrate a special occasion such as an Anniversary, Engagement, Christening, Retirement, Corporate Event etc. 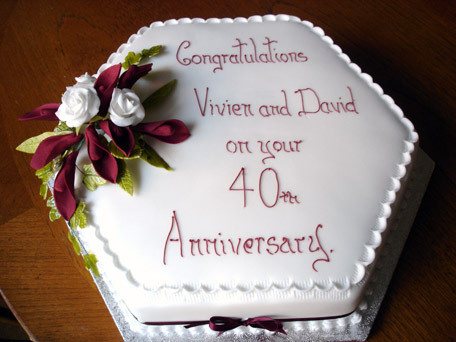 with a uniquely designed cake made to your own specifications. 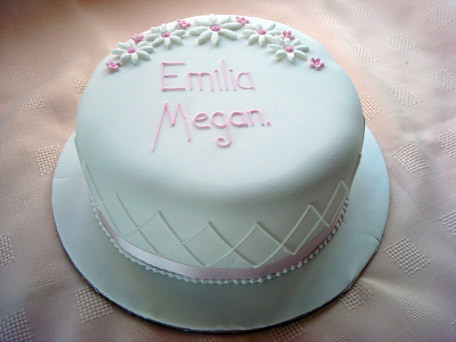 Each cake can be personalised to make it bespoke to the recipient. You are able to choose from a range of cakes, rich fruit, carrot, vanilla sponge, lemon or chocolate cake. All cakes with the exception of the fruit cake come with a filling of buttercream and jam. 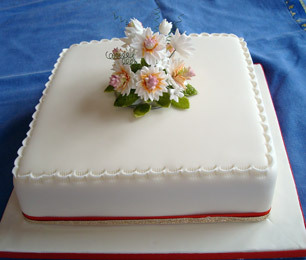 The pictures you see are a selection of the cakes that I can produce. 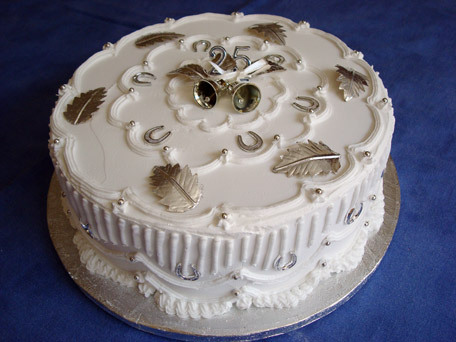 Please feel free to contact me for more information or to discuss any ideas you have for your own unique cake.